My heart is home now; I have fallen in love with coding. There is this feeling of satisfaction you get when you think hard and write what most would read as gibberish, hold your breath as you run it, and actually have it run. 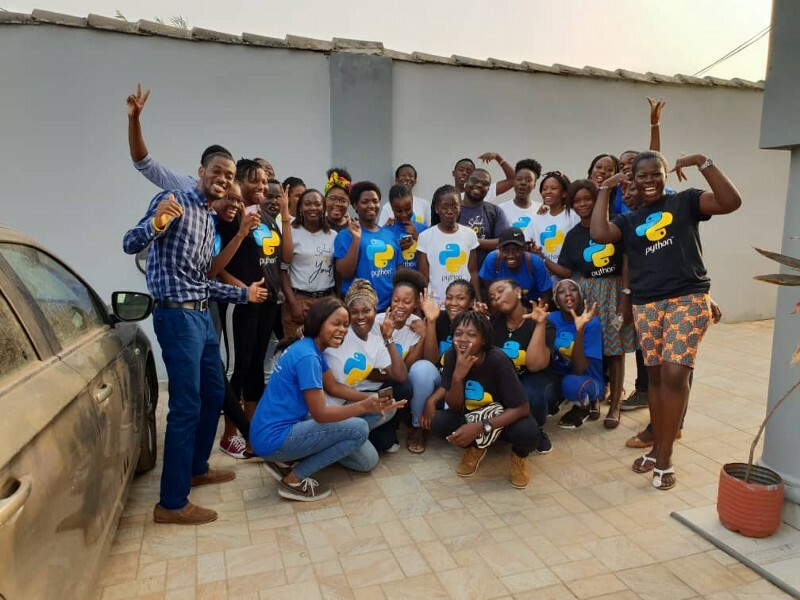 The Speak Python Bootcamp 2 organised by Developers In Vogue in partnership with Python Ghana, iSpace, CodeLn, Women Techmakers, Google Developers, Python Software Foundation and Content Gardening Studio from the 19th to the 21st of December 2018 has sparked in me a keen interest in coding. 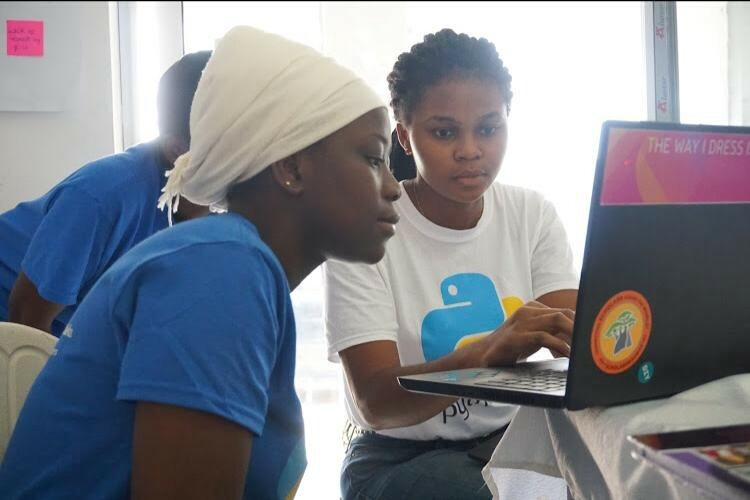 On the first day, we went through the basics of Python programming. We got to meet the gurus of the field who were ever ready to patiently explain the abcs of the Python programming language to persons with little knowledge in computer programming. We were also put in groups of about four members to develop a website to solve a problem in the society. The project was to be submitted on the last day of the bootcamp. The ideas were diverse, ranging from transportation to African skincare. On day two, we started working on creating a website with Flask. My, it was complicated! But through all the confusion, it was great to actually see it work. The confusion was upsetting, but not discouraging. It made me want to learn more and understand the logic behind the various development sequences. We also had talks from the gurus in the field, giving us tips on how be successful in the tech world. It was good to know that the professionals are people who have made up their minds to keep learning more. Becoming a guru didn’t look like such a long shot. We went on to continue with our project, aided by our instructors. On the last day, we were all beautifully clothed in our Python T-shirts. We learned more about data in web development and quickly got into our groups because it was the day of the group project presentation. I must say, it was not easy — at all; but we did it. Every group did something laudable, and it was amazing. The winners had, as their prize, a fully funded online course in computer programming. How cool is that?! We took pictures, and just networked. There were also side attractions at the bootcamp. Breakfast and lunch were provided for every participant, as were free Python T-shirts and GitHub GIT Cheat Sheets. We were exposed to opportunities for learning more and meeting more people in the tech world. This bootcamp has made me want to learn so much more about programming, and I will get to work. I plan to actually finish up the website my group was working on. I just can’t wait to know more. It is time to step into the tech world of possibilities, because they are truly endless. What a lovely early Christmas present this bootcamp has been to me!